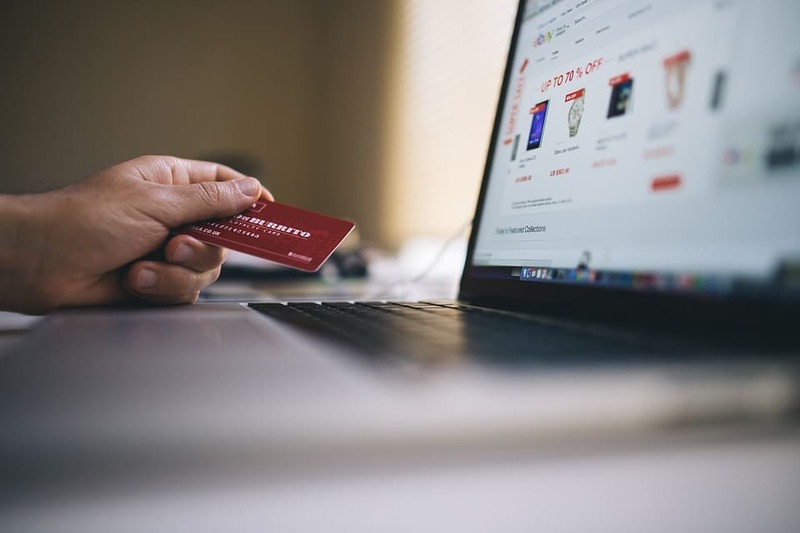 When you are ready to do some shopping online, the products that you are looking for always get you to the websites of big, popular companies that already have lots of online customers and a well-developed website that engages the visitor. You would normally purchase what you need, maybe get in touch with some staff from the customer service if you have some questions, pay and if you are satisfied with the whole experience you would come back again. Well, that is why big companies take advantage of the internet. So how would a small business company compete with these big companies? If you think about it a bit harder, you would realise that even big companies had started from scratch and had to build up their reputation online along with developing their brand. In fact, being relevant online is a complex process that depends on many factors including popularity, advertising, marketing, branding, SEO and digital marketing. But in order for everything to work, there is one thing that must be done right first – having a well-developed website. So, here are some very important reasons why it is imperative for small businesses to have a website. The simplest reason of all the reasons is that everyone uses the Internet nowadays. Be it for communication, business, or running everyday errands such as shopping, paying the bills, reading blogs etc., people are 24/7 online. In fact, think of the first thing you do when you wake up in the morning or the last thing you do before falling asleep at night – you probably check out your phone and see what’s on Facebook, Instagram or Twitter, or perhaps you check your email. Nevertheless, you are online. As the majority of people act the same way, as the owner of a small business, you must take this as an advantage. Be in people’s faces providing them with information about what your business can offer them and see how many of them will accept the offer as they will recognise the need for your product or service. Not having a website makes you suspicious. When people hear about your business they will look you up on the Internet and look for your website. If they can’t find you it will raise questions, can this brand be trusted? Is it real? Why aren’t they keeping up with the latest technological trends? Can’t they afford it? And so on… All of these questions build mistrust in people’s eyes and it is very likely that they will pass on the chance to buy something from you and will end up going to your competitor, the one that has a website and offers their products/services online. Having an online presence means that you are immediately accessible at any time. You have the chance to introduce to people who you are, what you are selling and all the benefits they can get from buying from you. Never forget though, that in order to get to the right target of audience you need a good SEO strategy. With every year that passes, e-commerce spending is becoming bigger and bigger. For example, over $453.46 billion dollars were spent by American online for retail purchases in 2017 which was 16% more compared to the $390.099 billion in 2016. In 2018, the number raised to $517 billion and is expected to grow to over $684 billion by the end of this year. This is an obvious reason that consumers want to purchase their products online. 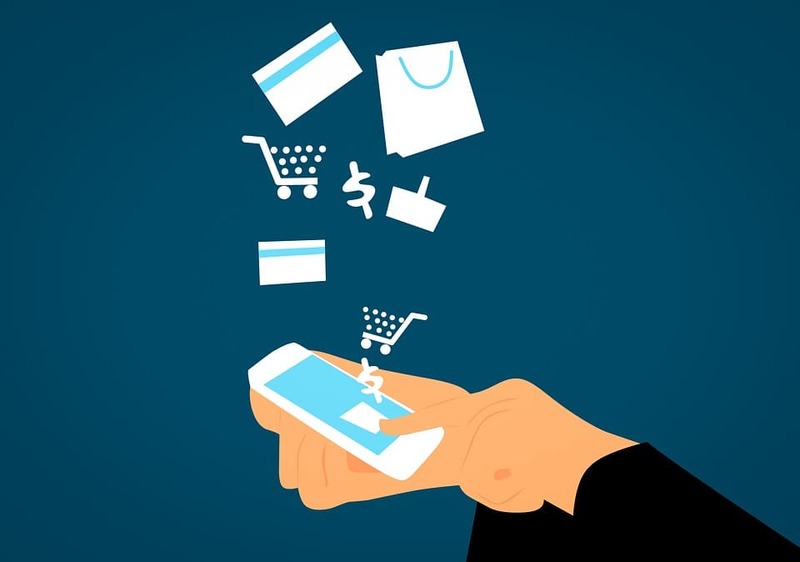 By being online you can connect with your consumers by having them give you their email so that you can send newsletters, special offers and other informational material about future deals. This provides you with an easy way to reach your customers. In addition, you will have insight into the number of customers that have bought from you. Do you still NOT have your website? Are you losing lots of potential customers because you are offline? Let’s change that, let’s get you a website, shall we?